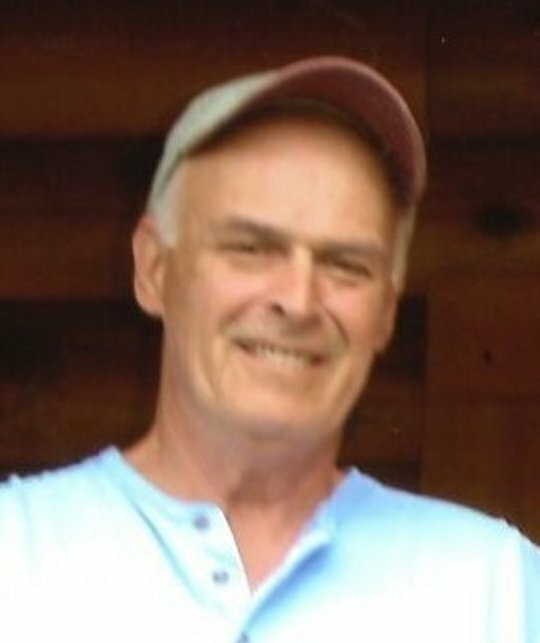 James Laird Hendrick, age 67, of Nancy, Kentucky, passed from this life on Monday, February 26, 2018 at his home. He was born on April 5, 1950 in Madison, Indiana, son of the late James Sr. and Myrtle Howard Hendrick, who preceded him in death. James was the Owner Operator of Hendrick’s Outdoor Power in Nancy, and was retired from Cummins/Holset Engine Co. in Madison, Indiana. Above everything in his life, he loved being with his family and treasured the time he spent with his grandchildren. He enjoyed going fishing, boating and golfing. He was a past member of the Prince of Peace Church in Madison, Indiana. He is survived by his wife; Karen Hendrick of Nancy, his son; James (Tina) Hendrick III of Clarksville, Indiana, two daughters; Jamie (Michael) Cordell of Blacklick, Ohio and Jennifer (Jaime Frisch) Hendrick of Columbus, Ohio, brothers; Paul (Gert) Hendrick of Nancy and Thomas (Deb) Hendrick of Ft. Wayne, Indiana, sister; Mary (Bobby) Shepherd of Madison, Indiana, his grandchildren; Joshua Cordell, Jacob Cordell, Avery Hendrick, Carter Odaffer and Carson Hendrick, a special sister-in-law; Donna Isard of Nancy and a special nephew; Allan Schmidt of Madison, Indiana. James is also survived by many friends and family members and will be missed by all who knew and loved him. The family will receive friends on Thursday, March 1, 2018 from 4:00 p.m. until 7:00 p.m. in the Chapel of Southern Oaks Funeral Home.  Southern Oaks Funeral Home is entrusted with the arrangements for James Laird Hendrick. My hearts and prayers go out to the family, the Hendricks just live walking distance when I was younger, we use to play basketball bout everyday, Jim, Tommy, Paul and myself, he was a great guy, I am very sad , u will b terrible missed. I am sorry to learn of Jim’s passing. I always enjoyed stopping by his shop and visiting with him. He was a good and honest man. Please accept my heart felt sympathy for your loss.